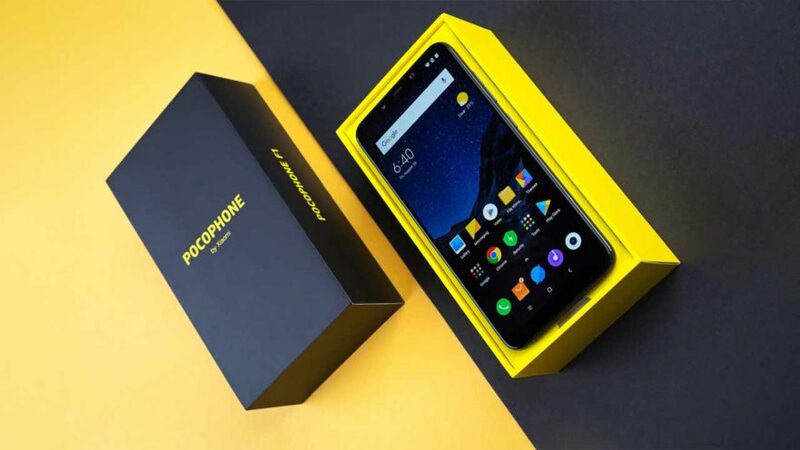 The Pocophone F1 caught our eye last year, with all its flagship grade hardware at a fraction of price of a flagship. It made its debut in the Nepali smartphone market with Daraz 11.11 Sale and it sold out like hot cake. Around 2000 units were sold in a flash and there were quite a few queries from you guys regarding when will it be restocked. Finally, the day has arrived and your long wait comes to an end tomorrow at 12 noon. This time around you shouldn’t be missing out on this one as only limited pieces will be made available. Although the price will be same as before — i.e. Rs. 34,999 — it is still unbeatable in terms of price to performance. Yeah, the Snapdragon 855 SoC is already out but hey, a flagship processor is going to beat the mid-range SoCs any day. Better late than never, if you are someone who missed out on picking a Poco F1 on the 11.11 Sale, you’re getting one final chance to grab one for yourself. Set a reminder, so that you don’t miss it this time around. Also, do follow us on our social media handles to stay updated about all the cool stuff.